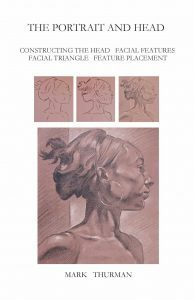 Artist and Sheridan College teacher Mark Thurman has recently published two new instructional books on figure drawing. 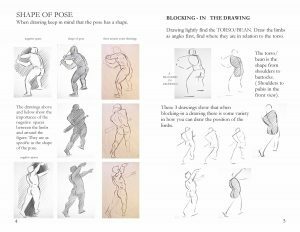 The first book title Figure Drawing – Finding Form walk you through the process of building the human form from basic shapes to completed drawings. 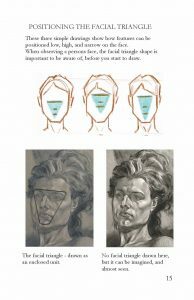 The second book, The Portrait and Head, focuses on the figure from the neck up and builds from simple shapes to finished drawings. 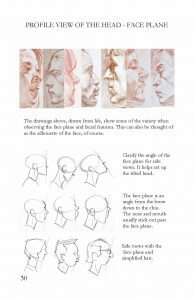 The instructions are easy to follow and very well illustrated but clearly, it takes years of practice to reach Mark’s level of mastery. 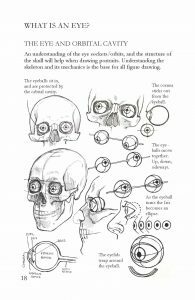 Mark laid out the entire book himself using MS Word, not an easy thing to do, but was necessary to maintain the proper order of the many illustrations and instructional text. Qwik Print took the raw files from Mark and imposed the entire book using our automated prepress tools. The job was colour balanced and print levels adjusted to maintain consistency in illustrations. The books were printed on our digital press and finished with a square-fold spine and stitched. The finished size is 5.5 x 8.5 inches, a standard half-page vertical layout of 40 pages. Books of this size and similar can generally be printed in 2-3 days from approval of a print-ready proof in quantities as small as 50 books. To order a copy of Mark’s books, contact him directly at: m.thurman@sympatico.ca.